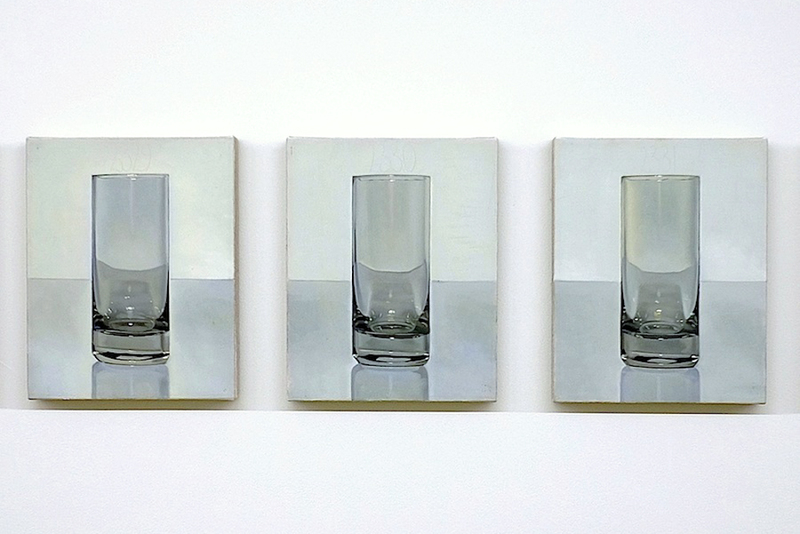 Tenderpixel hosts a one-day exhibition of paintings from the series Every Day is a Good Day. 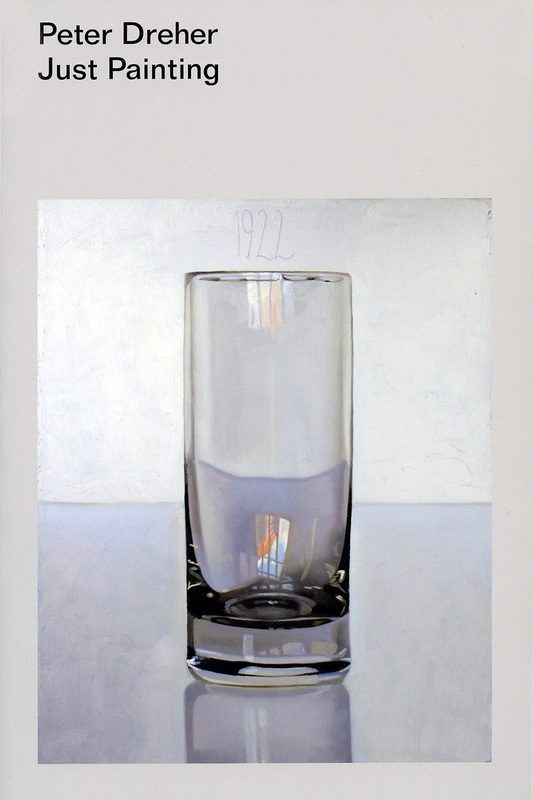 This is a remarkable series of over 5,000 paintings by Peter Dreher of the same, empty drinking glass, produced since 1974. A guided tour of the exhibition by Michael Archer, David Batchelor, Melissa Gordon, Anthony Spira, and Lynne Tillman (on Skype). With essays by Michael Archer, Peter Dreher, Stefan Kraus, Hans Ulrich Obrist, Anthony Spira, Dirk Teuber, Lynne Tillman, Franz Joseph van der Grinten, Beat Wismer and John Yau. Peter Dreher, Just Painting, published by Occasional Papers and MK Gallery.